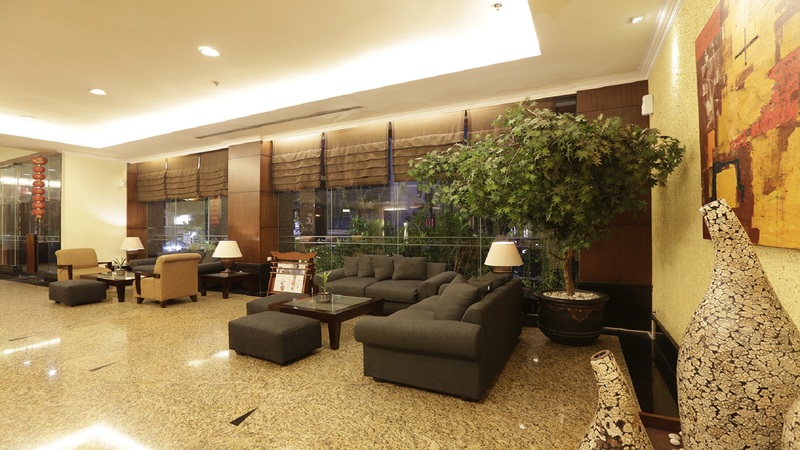 Grand Zuri Pekanbaru is designed for the discerning business and leisure traveller who appreciates simplified elegance. Business visitors appreciate that the local businesses are all within reach of our location. 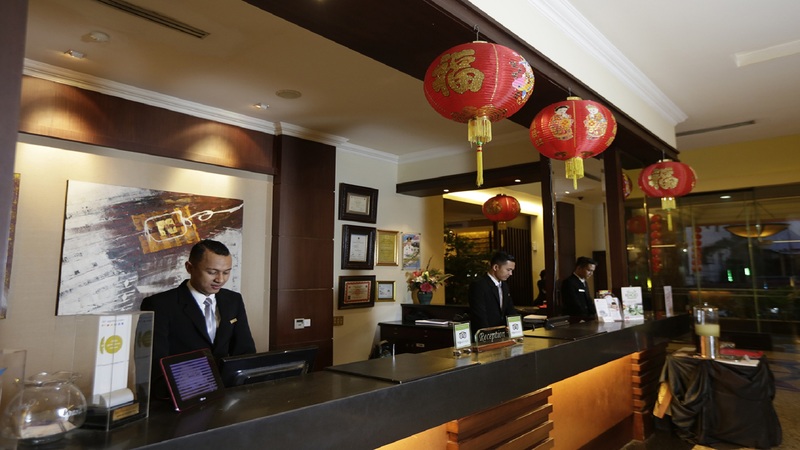 Our hotel’s guests can stay productive in our 24-hour business center with copy, fax, printing and computer services, as well. 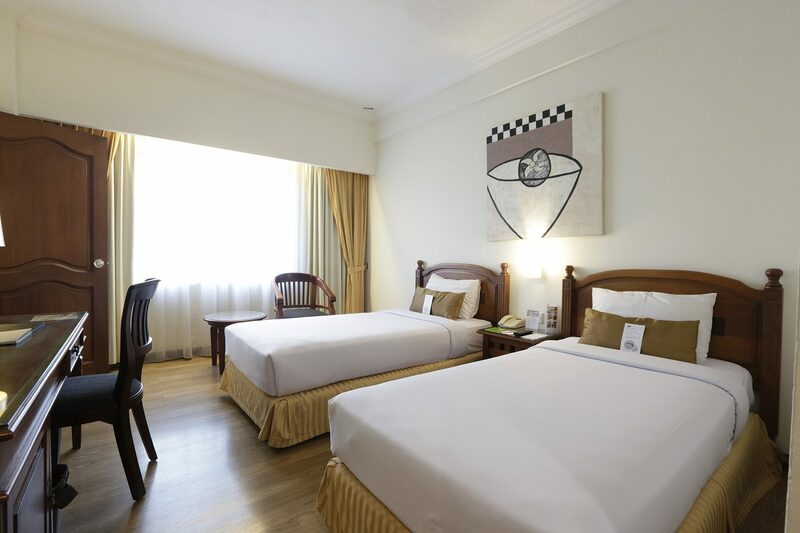 While for the leisure travellers, we are just a stroll away from a selection of favourite local malls and boutiques. 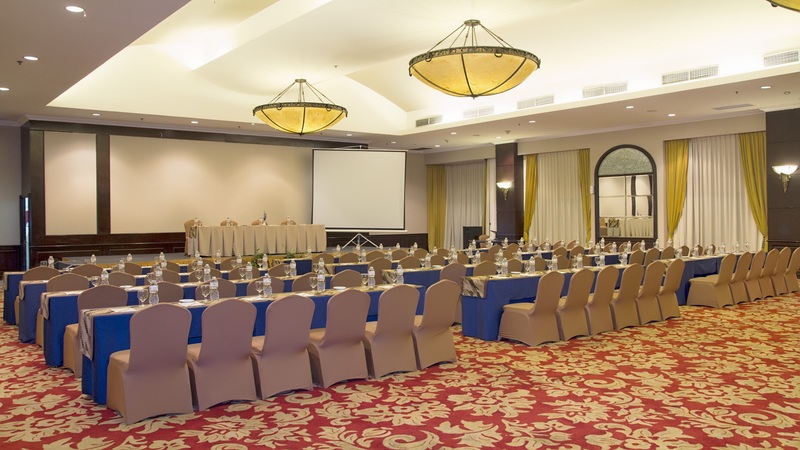 The hotel offers 2 meeting rooms and a ballroom accommodating between 20 to 300 guests for a variety of occasions. 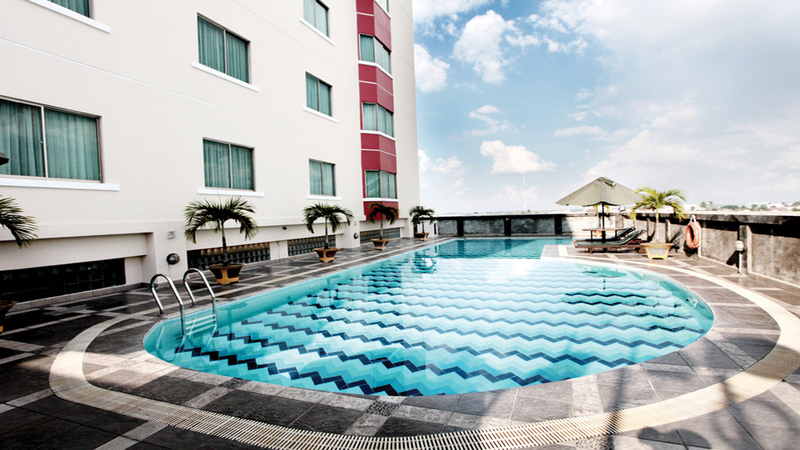 Grand Zuri Hotel Pekanbaru is the right choice of accommodation while visiting Pekanbaru. Hype City Centre is located just 0.1 km from here. A well-maintained environment and location adjacent to Pekanbaru Senapelan Mall, Plaza, Plaza Sukaramai adds value to it. Jl Teuku Umar no. 7.